Bitcoin.com recently covered the blockchain project Qtum that mixes the Bitcoin protocol with the Ethereum Virtual Machine in order to enhance smart contracts. We chatted with Patrick Dai, co-founder of Qtum, for more technical information. Dai gives our readers the inside scoop on what this project entails and its goal to create a new blockchain economy. Bitcoin.com (BC): Can you tell our readers about the Qtum Foundation and the Qtum concept in simple terms? Patrick Dai (PD): The Qtum Project combines Bitcoin Core 0.13, the Ethereum Virtual Machine to execute smart contracts and Proof-of-Stake as the consensus mechanism. 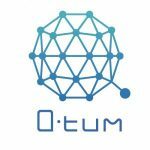 The Qtum Foundation, which is headquartered in Singapore, is the organizational body that oversees the development of the Qtum Project. Qtum brings the best of both worlds together, since we can easily implement any Bitcoin Improvement Proposals (BIPs) to Qtum and Ethereum DAPPs can also be ported to Qtum. BC: Why did you design a protocol that uses the Bitcoin client 0.13, and the Ethereum Virtual Machine? Patrick Dai, co-founder of the Qtum project. The Qtum project has extended the Bitcoin script by adding three opcodes. This provides an environment the Ethereum Virtual Machine can operate in, and do so within the parameters of an UTXO environment. The answer is ‘parallelism.’ The current Ethereum structure takes a linear approach to Smart Contract execution. Reinventing the wheel, when a flexible solution already exists, seems like an industry regression. We believe that the sum of all transactions is what makes up the blockchain. We wanted to avoid a situation where virtual transactions result in two block explorers showing different results for one transaction, as some would be virtually untraceable. The UTXO platform will not allow this, and we also get the security benefits like “Pay 2 script hash” (BIP16), native multi-signatures, protection from double spend attacks, and reduction in the threat of having to fork. This is only scratching the surface on why we chose the best platform to build on. It is cost-effective to implement the Ethereum Virtual Machine, because of the money spent developing it. We can focus on other core features, and dedicate resources to improve the sustainability of our project. BC: Do you feel smart contracts will be more popular in the near future? PD: I think we will see a lot of businesses automate their processes with blockchain smart contracts. A multitude of industries have explored blockchain technology over the last few years, and we believe with the Qtum platform they will be able to move from proof-of-concept to implementation quicker. Once businesses adopt blockchain smart contracts, we will then see more consumer applications of the technology. 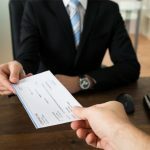 BC: Can you explain what a ‘Master Contract’ is? PD: Designed to be flexible for the mainstream business industry, Master Contracts are ‘off-chain’ agreements that make use of oracles and data feeds. This feature will be designed for certain use cases, bringing a new concept to the blockchain industry, and changing the way contract lifecycle management is handled. BC: Your team recently got backing from a prominent member of the cryptocurrency space. Can you tell our readers about this? 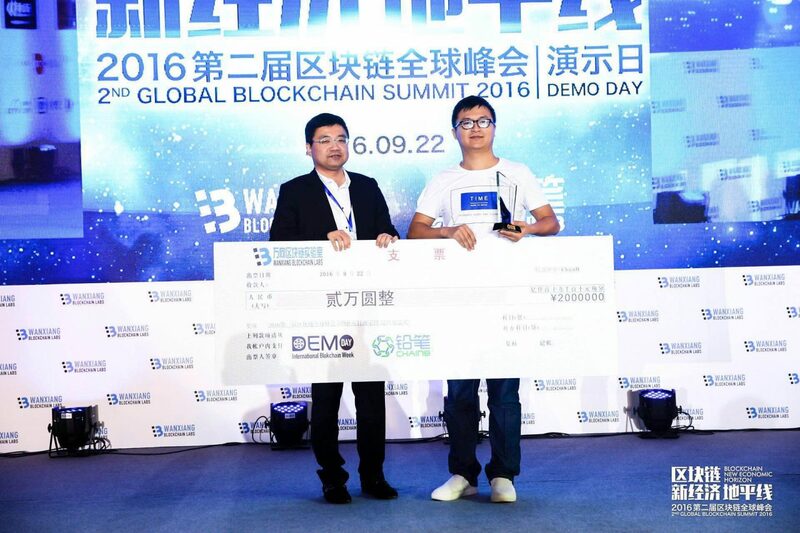 PD: Qtum received backing from Roger Ver, the first investor in blockchain startups. Roger is a visionary, he saw the potential of Bitcoin before almost everyone, and he bet big on it. This gives us a lot of validation for our project. We believe our contributions will benefit the blockchain community as a whole and illustrate that innovation is the key to growing. 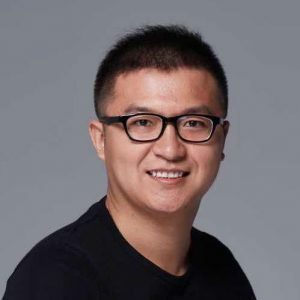 We also have the support of Anthony Di Iorio, an Ethereum founder; Bo Shen, Managing Partner of Fenbushi Capital; Xu Star, the CEO of OkCoin; as well as Chen Wei Xing, founder of Kuaidi, which merged with Didi and others. BC: Why is Qtum designed with a Proof-of-Stake (PoS) mechanism? PD: There are so many reasons to implement a staking consensus model, and we considered this carefully when designing the Qtum architecture. Our lead developer Jordan Earls created a new proof-of-work algorithm in the past, so we spent some time discussing if this was the path we wanted to take. Should a network offer ASIC resistance to fend off centralization of the hashing power or not? In all of our talks to businesses, maintaining the network through proof-of-work mining was a real concern. They asserted that efficiencies of blockchain technology shouldn’t be undermined by the inefficiencies of mining. Industry users don’t spend an excessive amount of time learning how proof-of-work systems operate. The more we delved into the topic with financial institutions, logistics providers, manufacturers, the argument for a proof-of-stake consensus model became more obvious. The proof-of-stake consensus model makes a strong case for adoption in the Proof-of-Stake whitepaper. 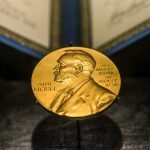 They list some potential threats that Sunny King’s original protocol could be vulnerable to, and offer more incentive for people to secure the network. The fact that this system rewards users who actively stake, opposed to those who just keep their coins on an exchange, or build up coin age to stake in bursts. In short, the reason we adopted proof-of-stake is the fact that it’s an efficient and secure consensus algorithm. BC: Can you explain what ‘Sparknet’ is? PD: “Sparknet” is the fruit of our labor. It’s a fully working testnet of the Qtum Core technology. This is where we merge Bitcoin Core v0.13 with proof-of-stake and the Ethereum Virtual Machine. This is only possible by making changes to Bitcoin Core’s scripting language and adding an “Account Abstract Layer.” While these Qtum tokens will just be used for testing, they will be a great way to showcase our technology while we look for bugs before the main network is launched. We plan to release Sparknet within a couple of months of the crowdsale. BC: How will Qtum avoid smart contract bugs and exploits, such as the recent DAO incident? PD: We will try to avoid these smart contract bugs through two approaches. We will introduce the formal semantics method to verify the completeness and veracity of one smart contract, so before the contract has been deployed on blockchain, we can prevent some bugs. Also, Qtum aims to establish a smart contract hub, offering secure and thoroughly tested contract templates, tailor fit for a multitude of industries, such as supply chain management, telecommunications, IoT, social networking, and more. BC: What’s the ultimate goal of the Qtum Foundation? PD: We recently released a 32-page governance document called: “The Qtum Blockchain Economy Whitepaper.” In the Economy Whitepaper, we go in depth and discuss how the ultimate goal of the Foundation is to become irrelevant, giving the community full control of the project after four years. The goal of the Qtum Foundation is to assist getting the Qtum Project off the ground and ensuring that the project has sound management. The goal of the Foundation is not to control the project, but to aide it in its infancy. What do you think about the Qtum project? Let us know in the comments below. Disclaimer: Roger Ver, CEO of Bitcoin.com, is a Qtum investor. Images courtesy of Patrick Dai, Qtum, and Shutterstock. The post Qtum’s Patrick Dai Talks Smart Contracts and Bitcoin Security appeared first on Bitcoin News.